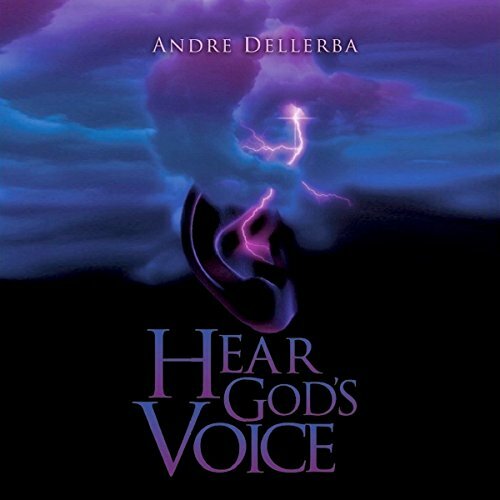 Showing results by author "Andre Dellerba"
I remember sitting in a church service, as a new Christian, and the minister asked the crowd, "If you could ask God for one thing and know that you would get it now, what would it be?" It was an interesting question, as the minister went around the room with his microphone getting responses no one asked the question I so desperately wanted to know, "LORD, what exactly do You want me to do? If you tell me I will do it." Essentially there were two questions in this: 1) What is my unique purpose? 2) How do you hear You? 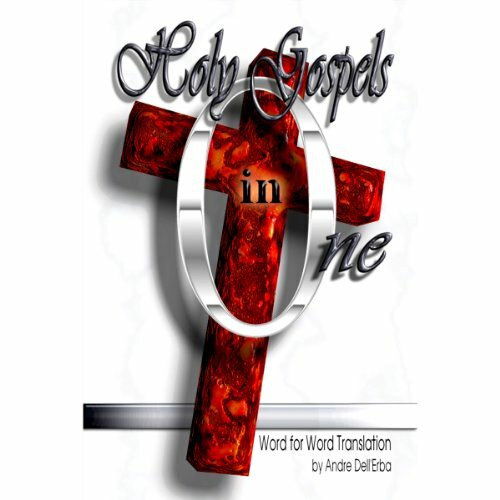 Holy Gospels in One (GIO) is a "Word for Word" narrative of Matthew, Mark, Luke and John combined into a single chronological account from 5 B.C. to 31 A.D. The objective is to help provide a contextual flow of events and to dispel cries of error or "so-called" contradictory Gospel passages, such as the demon-possessed men/man at Gadarenes/Gergesene, the blind man/men that Jesus healed at Jericho, the fig tree that Jesus cursed shrivelled up the same day/following day, and Mary the Magdalene's appearance.